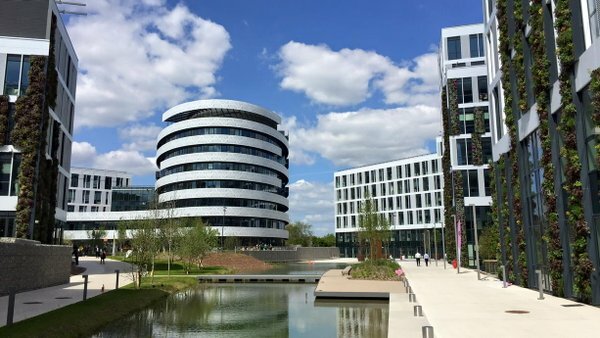 OW2con'19 is the annual open source event bringing together the OW2 community, technology experts, software architects, IT project managers and decision-makers from around the world. Are you a new comer or active member of the open source ecosystem? Are you interested in showcasing your support to OW2 and the open source community? 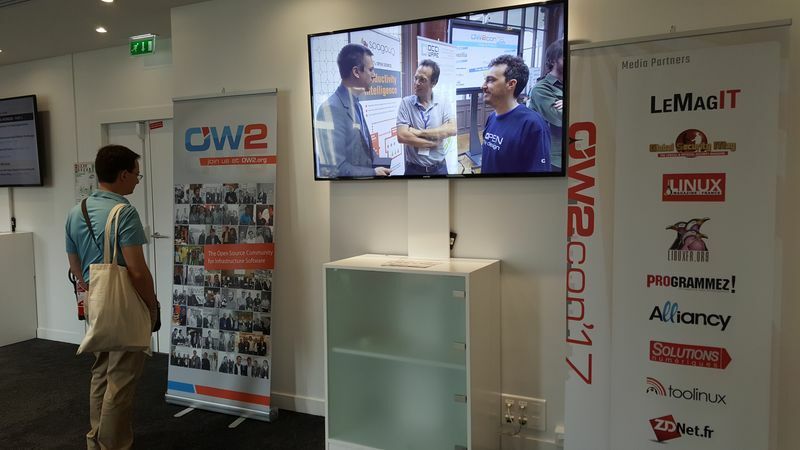 OW2con'19 takes place on June 12-13, 2019 at Orange Gardens, in Paris-Châtillon.